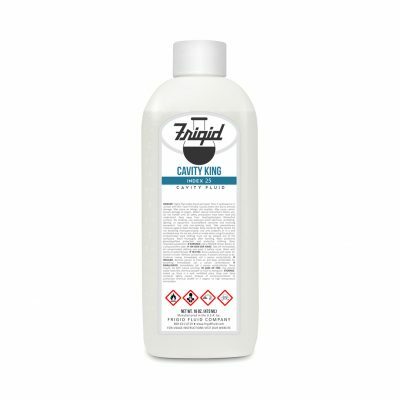 When a slightly firmer body is desired or a case calls for a little more preservative than is normally available in a 20 to 25index fluid, Eotone arterial fluid is the answer. Eotone is a 27 index arterial with good preservative power. 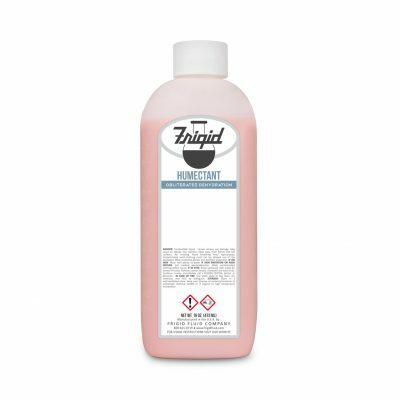 It contains buffers and humectants to moderately modify its formaldehyde level. Tissue Guard 32 Plus has been reformulated as a result of a recent finding that the chemical ethylene dichloride is not safe for septic systems. This chemical has been removed from the fluid and the name has been changed to Tissue Guard 32. 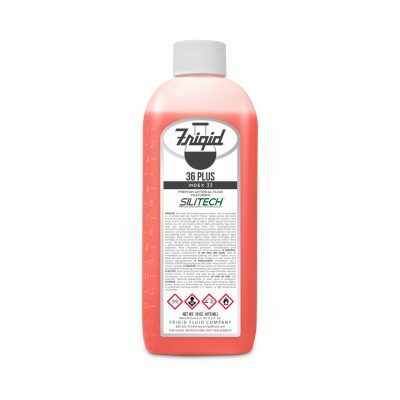 If your prep room is attached to a septic system then you should use this fluid in place of 36 Plus. 36 Plus is our best selling fluid. It is a high index general-purpose arterial fluid that assures preservation and pleasing results with both normal and difficult cases. 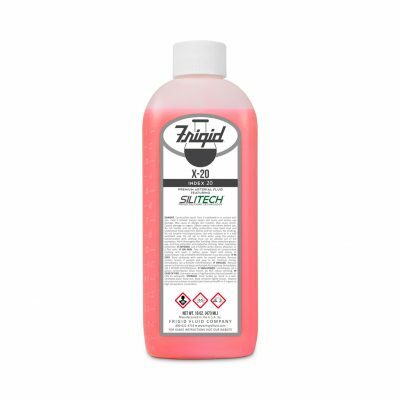 Featuring our trademarked SILITECH, its special blend of penetrants helps the formaldehyde reach all parts of the circulatory system assuring thorough tissue saturation and complete preservation. 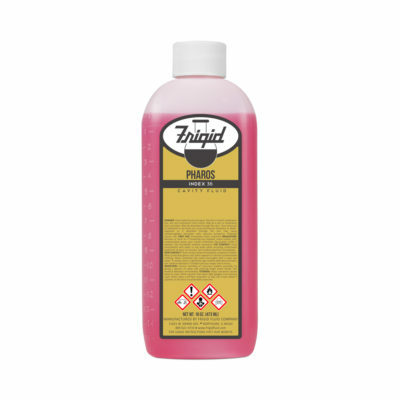 Perfect Tone arterial fluid is our answer to a low formaldehyde content arterial that gives a soft, smooth cosmetic effect and a thoroughly embalmed body. 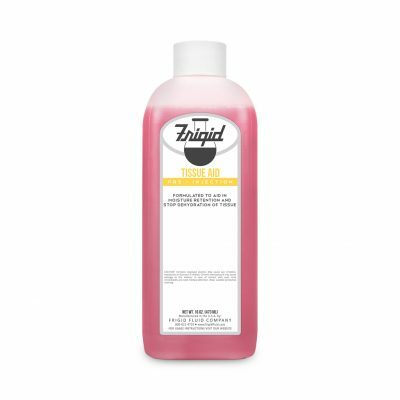 An 18 index fluid, Perfect Tone combines the effectiveness of formaldehyde with the distributing and modifying effects of silicone and lanolin. Leak Guard is a unique supplemental fluid designed to prevent leakage of body fluids and to pull excessive moisture from the body. Leak Guard combines an effective pore closer with a proven moisture reducer and tissue hardener. Badly bloated bodies frequently leak through the pores, complicating their preservation and the layout procedure. 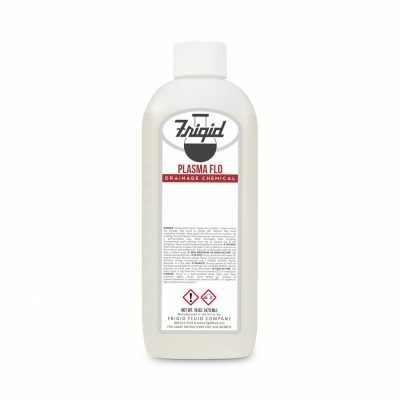 For embalming bodies when congealed and clotted blood is anticipated, Plasma Flo is the chemical of choice. For many years embalmers have relied on Plasma Flo to clear and prepare the vascular system for optimum fluid distribution and penetration. Price is for a 12pk case. For cases showing signs of dehydration the co-injection to choose is Humectant. An emulsion of several special oils and moisturizing agents, Humectant helps to fill sallow tissue and return a life-like appearance and skin texture. Wrinkling is controlled and a proper moisture level is restored. One of the strongest embalming sprays available. Use on bedsores, gangrene, putrefactive areas, cancer, floaters and more to embalm and deodorize on contact. 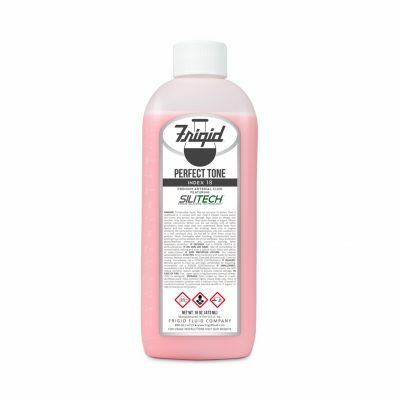 Trigger sprayer available upon request. 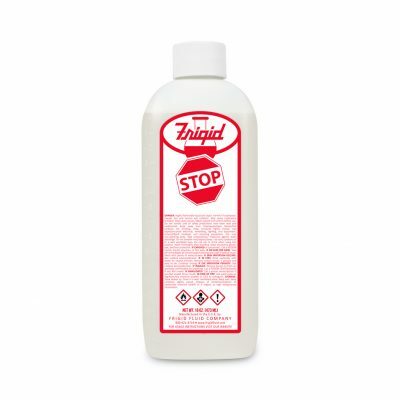 Stop is the chemical of choice for controlling tissue gas. Composed of two powerful disinfectants with the ability to penetrate deeply and rapidly, Stop gets to the source of tissue gas easily. Once in contact with the anaerobic bacteria, which causes tissue gas, Stop destroys the bacteria and eliminates further tissue gas spread, decomposition, and odor formation. A unique co-injection, Free Flo is designed to improve distribution and drainage by freeing capillaries of congealing blood. Free Flo, when used with an arterial fluid, markedly improves the ability of the diluted arterial to displace the blood and allow the preservative chemical to do its work. Fluid, Solvol is excellent for clearing the body to allow for better distribution and penetration of an arterial fluid. Special ingredients help prevent waterlogging sometimes associated with pre-injections and also help to remove discoloration. For emaciated cases we recommend Tissue Aid. This supplemental embalming fluid contains special moisture retaining compounds known as natural colloids. Natural colloids are particularly effective at working from within a body to recover the proper hydration level in the cells so that the body’s natural appearance and form are restored. For the most difficult cases we recommend 32 index Standard arterial fluid. This fluid contains a high level of formaldehyde, the most effective and efficient preservative chemical available. Standard also is formulated with a generous amount of formaldehyde modifier and humectant to control dehydration. A 20 index arterial fluid, X-20 provides a soft but well-preserved and life-like feel and appearance to the body and skin. X-20 contains six ingredients, including silicone oils, which modify the harsh effects of formaldehyde. Natural Tone is a 20 index arterial fluid, which furnishes a life-like skin texture and color. Containing silicone, Natural Tone penetrates amazingly well. The silicone combined with a mild but very effective buffer system results in an excellent and uniform cosmetic effect. The feel of the skin is soft, smooth, and natural. 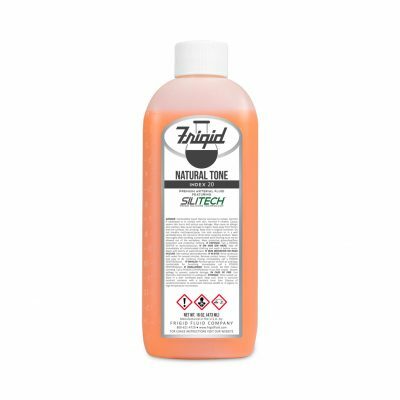 Containing three disinfecting and preserving agents, 25 index Flotone arterial fluid gives the embalmer the perfect tool for a medium firm body. Modifying chemicals work to ease the harsh effect of formaldehyde and prevent dehydration.